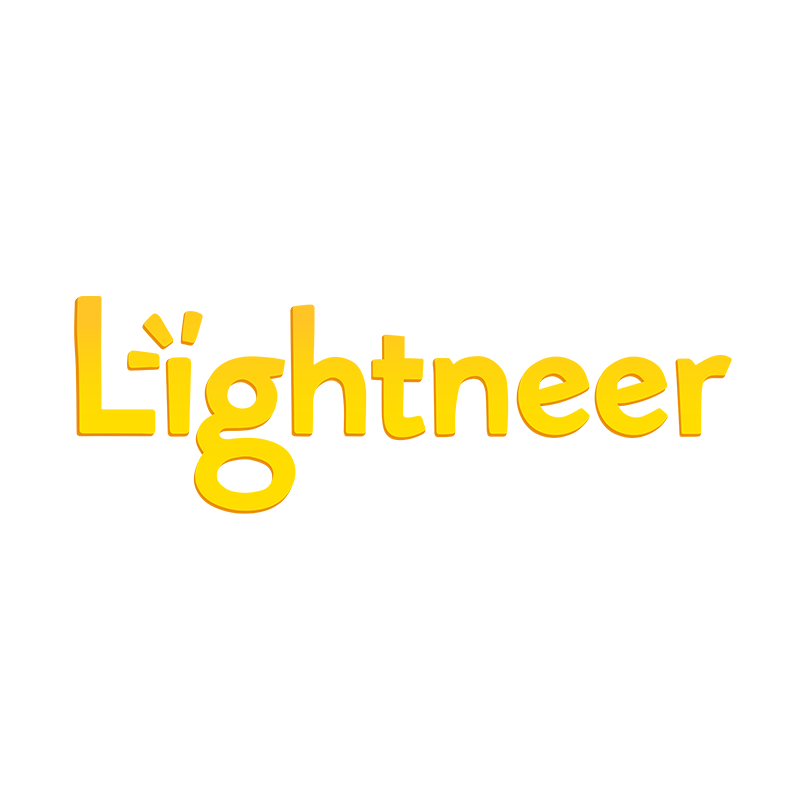 Lightneer is looking for a talented, highly motivated Game Artist with strong 3D and 2D skills to join our fast-paced mobile game studio in Helsinki! As a Game Artist you are responsible of the visuals of our games. Your daily tasks consist of concept art, UI design and creating finished graphics in 3D and 2D. You know what it means to work as an artist on a mobile game project and are able to carry the art tasks independently from the early market research and concept stages to global launches. You’ll be working closely with multiple game teams, programmers and marketing team to come up with new creative ideas, fast iterations and constantly research for better ways to improve our game art. Speed and great collaboration & communication skills are crucial as our game development process is agile and rapid. We are looking for a creative and responsible person who can work both independently and as a part of small teams in a dynamic data-driven company. As a key member of our art team, you will have the opportunity to make your mark on new mobile games played worldwide. You get to work in a fast-paced, fun, creative, agile and collaborative environment. Competitive compensation with option program, extensive healthcare, extended holiday policy, lunch and phone benefit etc. Company events, game room and cosy kitchen with free fruits, drinks and snacks! Become part of Lightneer team by applying now! We are Game Scientists at Lightneer! We created a unique GameLab, a multidisciplinary and systematic approach to mobile games development, that allows our world-class team to take best game concepts to market in just a handful of weeks. The next hit game is on its way! We give our multicultural team of entrepreneurs, innovators, creators, engineers and marketeers the freedom, tools and support to create fun amazing mobile games and make a difference. Everyone in the company gets involved and we celebrate both success and failure, because failure means learning for us. We are one family with no egos or bullsh*t talk. Our values – Creativity, Excellence, Honesty, Responsibility and Having Fun – drive the company culture.